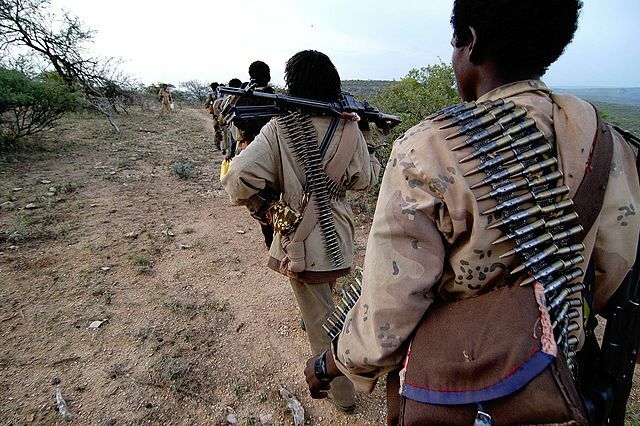 Roughly 240 members of the Ogaden National Liberation Front (ONLF) are returning to Ethiopia’s oil-rich Somali region from Eritrea, following a peace deal signed with the government earlier this month. The group was formed in 1984 during a period of separatist movement in the East of Ethiopia and its return marks the end of one of the longest-running liberation movements in the Horn of Africa. The return of ONLF to Ethiopia is the latest peace deal struck by Prime Minister Abiy Ahmed since coming into power in April. The deal agreed in mid-November sees the group removed from the country’s list of terrorist organisations and welcomes its members back to the country to pursue their political desires peacefully. “The two sides have reached a historical agreement regarding the political rights of the people from Somali Regional State and genuinely addressing the root causes of the conflict between ONLF and the Ethiopian government,” ONLF said in a tweet after the peace deal was signed. Hundreds of the group’s members were welcomed back by crowds on Wednesday in the Somali region capital, Jigjiga, with approximately 10,000 people gathering to celebrate their return. The ONLF spent decades fighting against the Ethiopian government to create a more autonomous Somali region and the group says it will seek a referendum to give the region more independent powers. However, the region’s new president, Mustafa Omer, who was recently installed after the removal of his predecessor, says the peace agreement doesn’t involve any commitment to such a referendum – although he, too, has expressed support got greater regional autonomy.